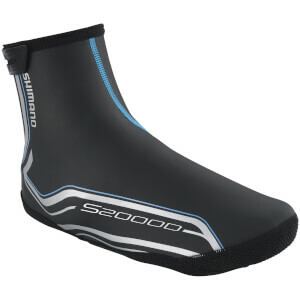 Shimano shiw that is best of the best with this product,I test it in winter time in muntains.I climb to 1800 m above sea level,garmin showing 2 degrees temperature...my fingers in the shoe is very warm.Good and quality product...5 star shimano. The shoe covers are great, worm and easy to worn. Will order one more pair.